A baby was born at a Shell near Washington after a NASCAR-worthy maneuver into the gas station and spontaneous help from two Enterprise Rent-A-Car employees. CHANTILLY, Va. (AP) — A baby was born at a Shell near Washington after a NASCAR-worthy maneuver into the gas station and spontaneous help from two Enterprise Rent-A-Car employees. WTTG-TV reports that last week, Ben Schaefer was driving while his wife Patricia had been in labor less than an hour. 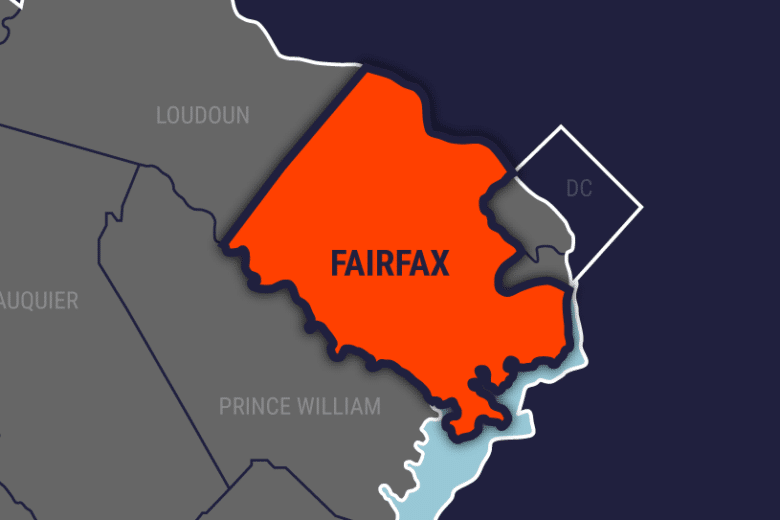 That Thursday was starting normally for Nick Appel and Katy Rabassa as they filled up vehicles at the Chantilly, Virginia, station across from work. Schaefer says he cut off about 14 people, parked and tried not to freak out. Rabassa took the phone from him and a 911 operator helped them through the process of delivering Mackenzie. She arrived in moments, and Appel gave his shoelace to tie off the umbilical cord. The Shaefers are home, safe, and Mackenzie is getting to know her sister Ellie.